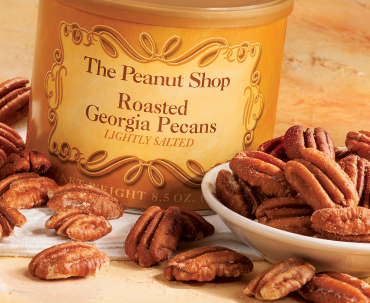 At The Peanut Shop of Williamsburg, we're about more than just peanuts! 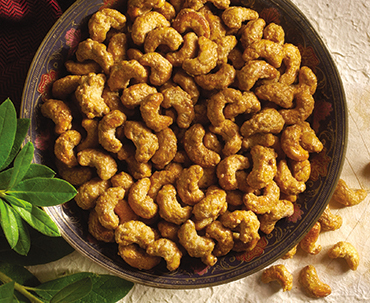 We're proud to offer all types of gourmet nuts. 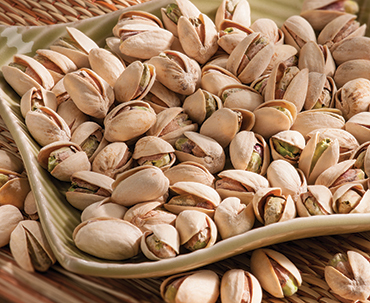 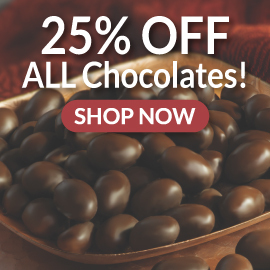 Shop a wide selection of almonds, cashews, pecans and pistachios. 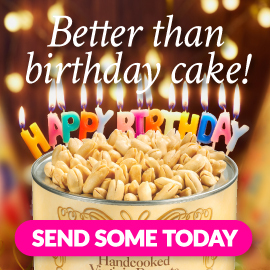 You're sure to find a nut mix for every preference.